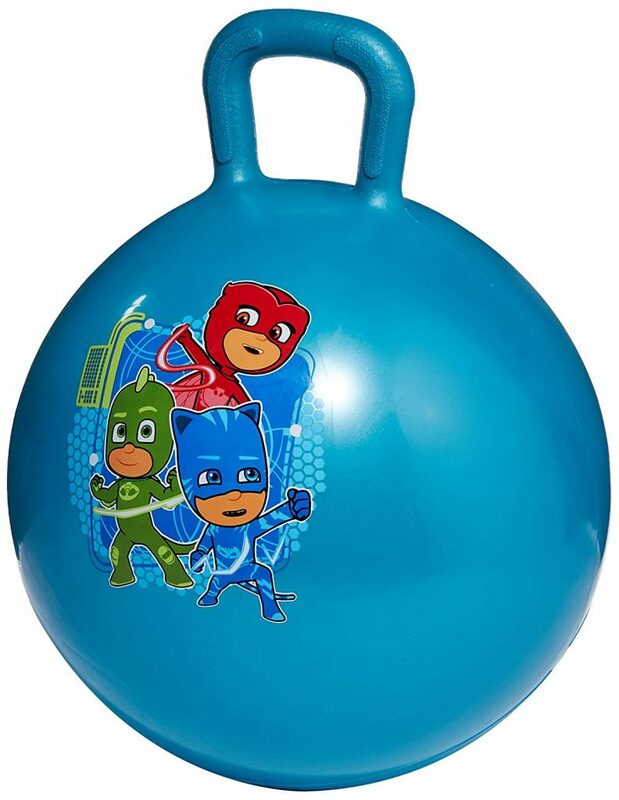 Get Disney PJ Masks Inflatable Hopper Ball Bounce for just $12.12 – was $19.99! This is the lowest price we’ve seen. My kids used to love these hopper balls.